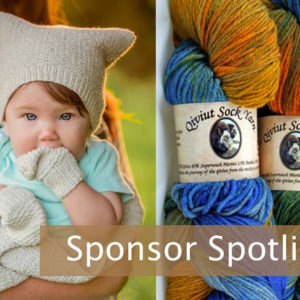 I thought I’d take a different approach with this month’s sponsor spotlight post. 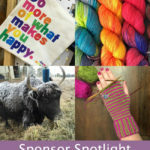 Our sponsor this month is a favorite – Bijou Basin Ranch. 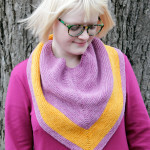 Since I’ve done a few designs with their yarns and even visited the Bijou yaks in person last year, doing a throwback post featuring all of the projects I’ve done with Bijou Basin Ranch yarn sounded fun and different. 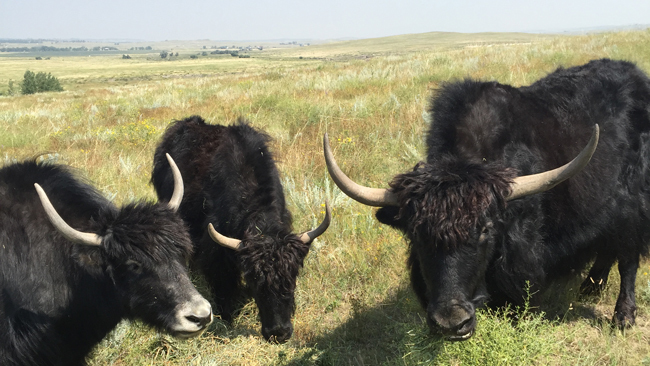 Let’s take a look back, starting with a mini documentary about my visit to the titular Bijou Basin Ranch. 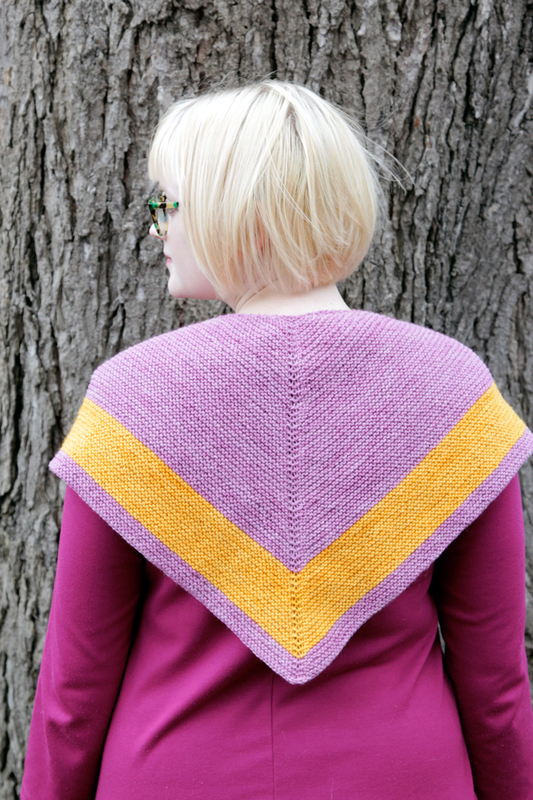 Outlander Chevron Shawl – free pattern! 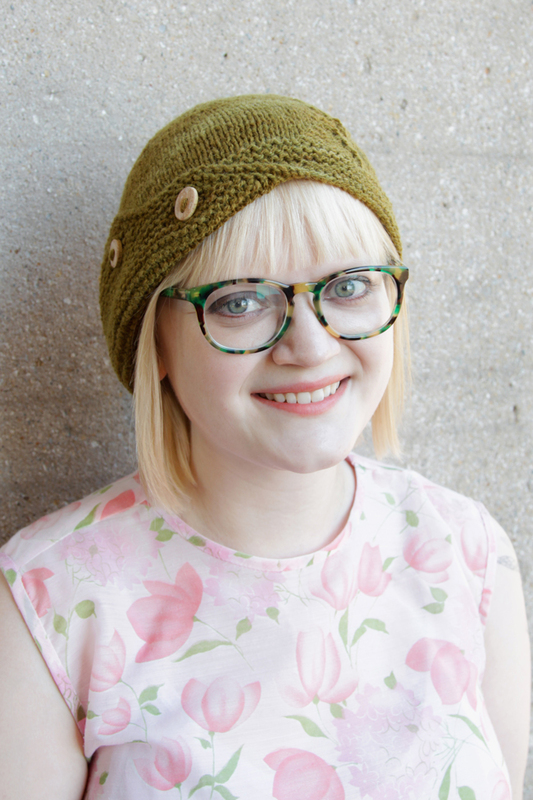 Delta Hat – just $5 on Ravelry! 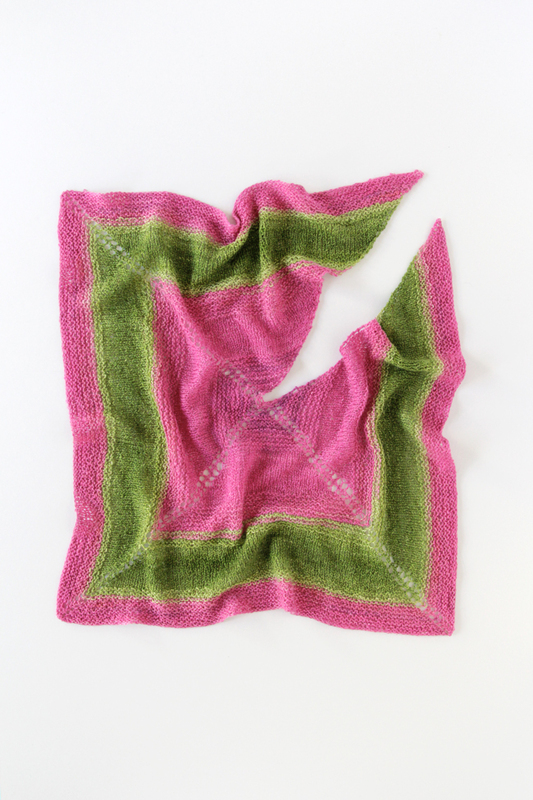 | Plus check out the Delta Hat Knit Along posts. 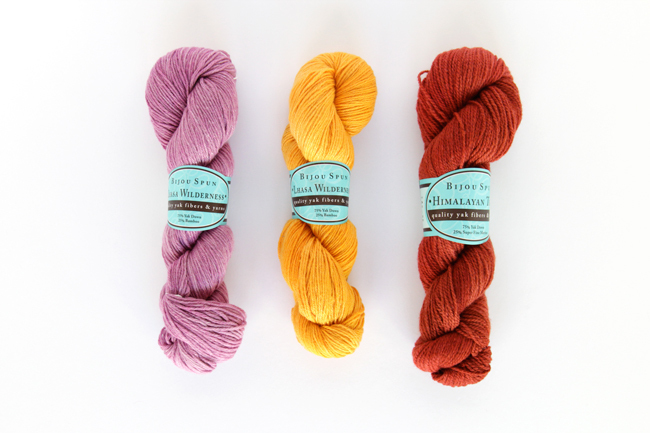 Get to know Bijou Basin Ranch + A Giveaway!